The inspiration for Schlosskopf stems from the owner’s childhood dream of living in a tree house. 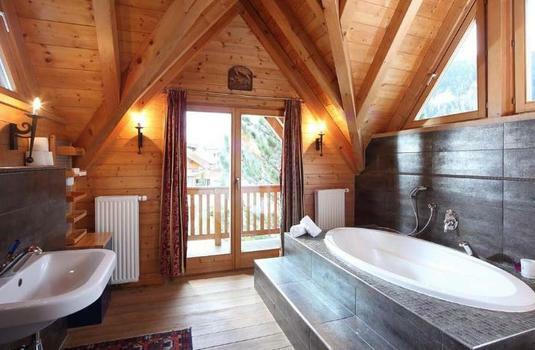 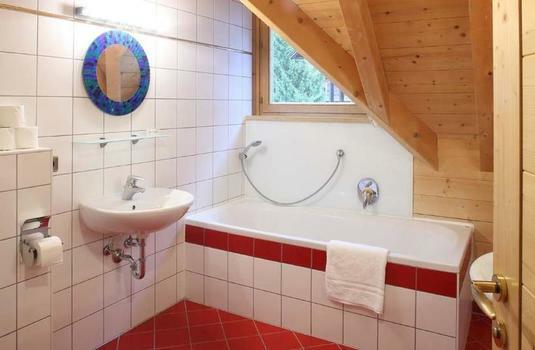 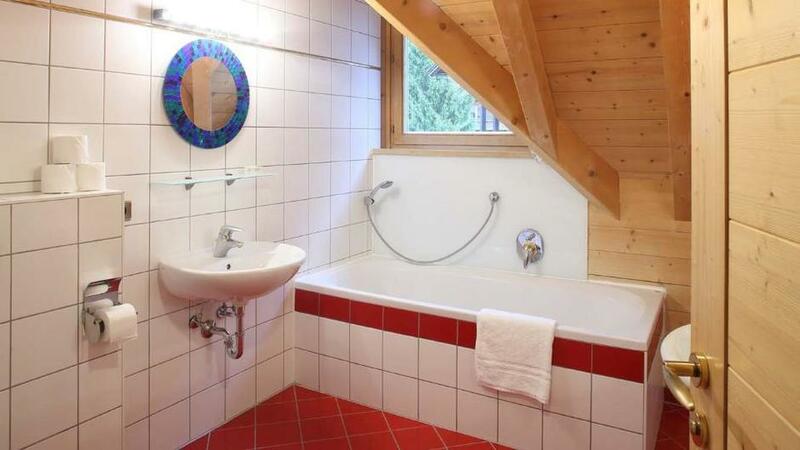 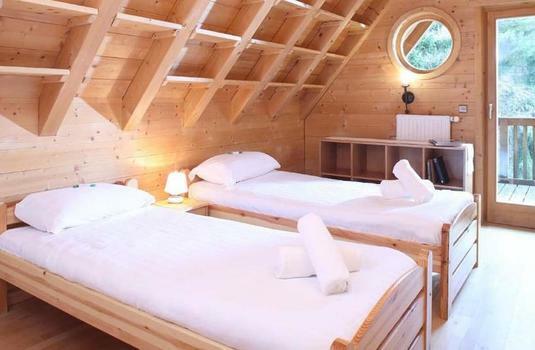 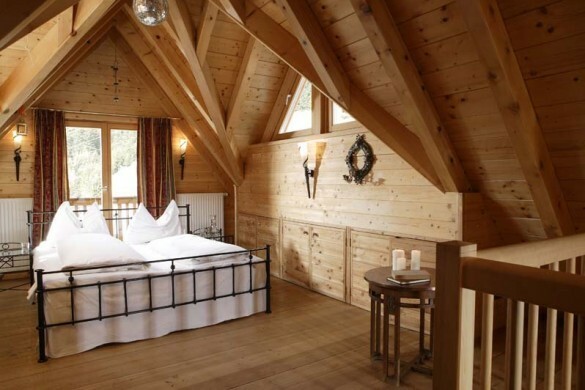 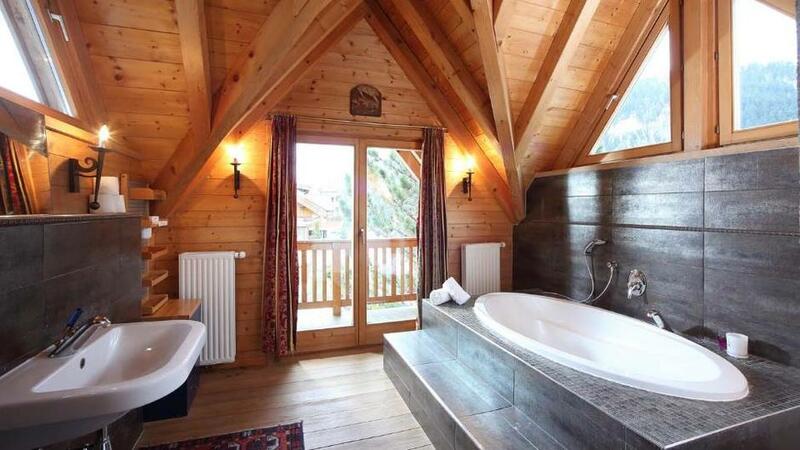 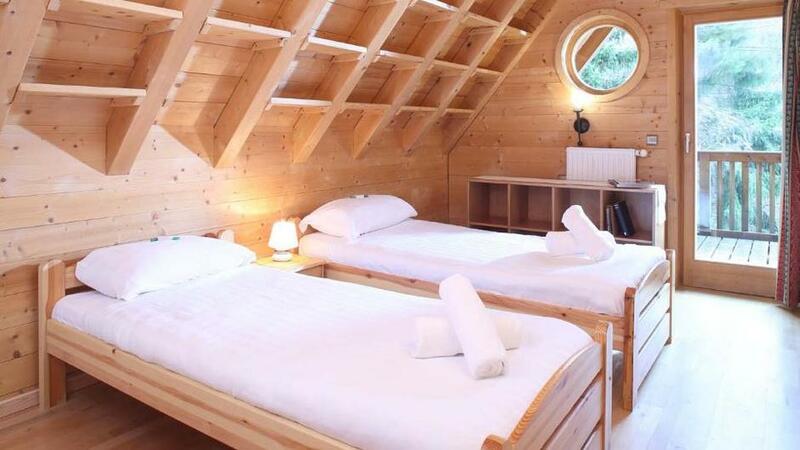 You can’t help but instantly fall for the quirky charm of this outstanding chalet! As soon as you enter the spacious living area, you will be struck by the impressive wooden finish, the high ceiling and windows and the inviting terrace. 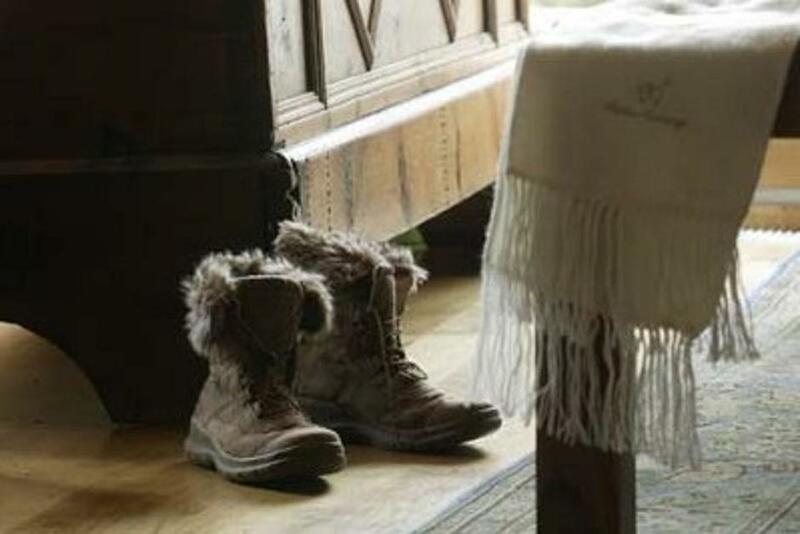 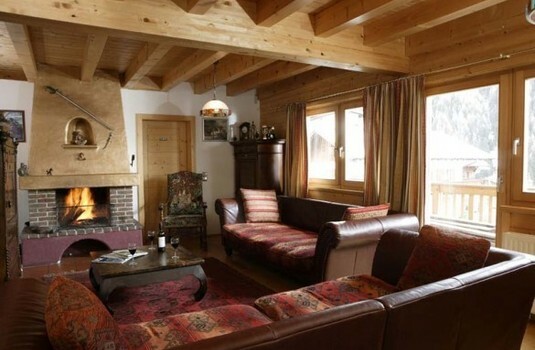 Comfort is forefront to the interior of Chalet Schlosskopf thanks to the cosy sofas and open fire place. 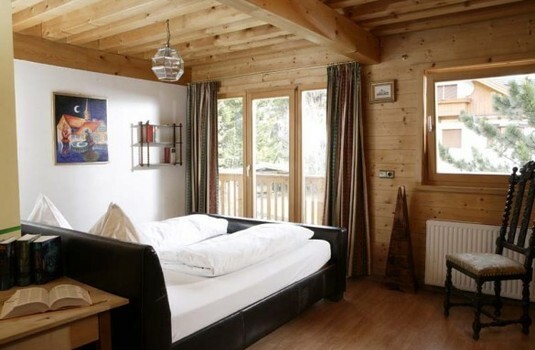 All bedrooms are comfortably sized and have private or en-suite facilities. 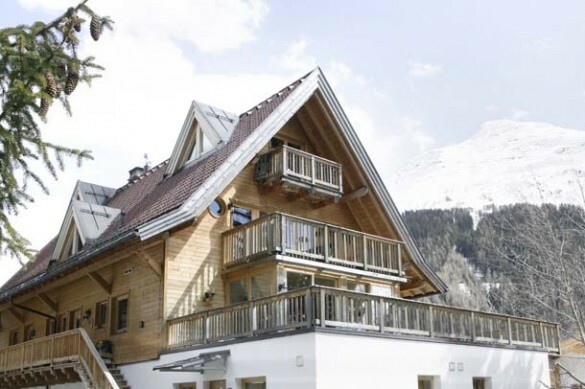 Chalet Schlosskopf is an exceptional choice for this winter, perfect for those looking for a one of a kind chalet experience. Chalet Schlosskopf is ideally located in the popular Nasserein area of St Anton with convenient access to both the skiing and town centre. 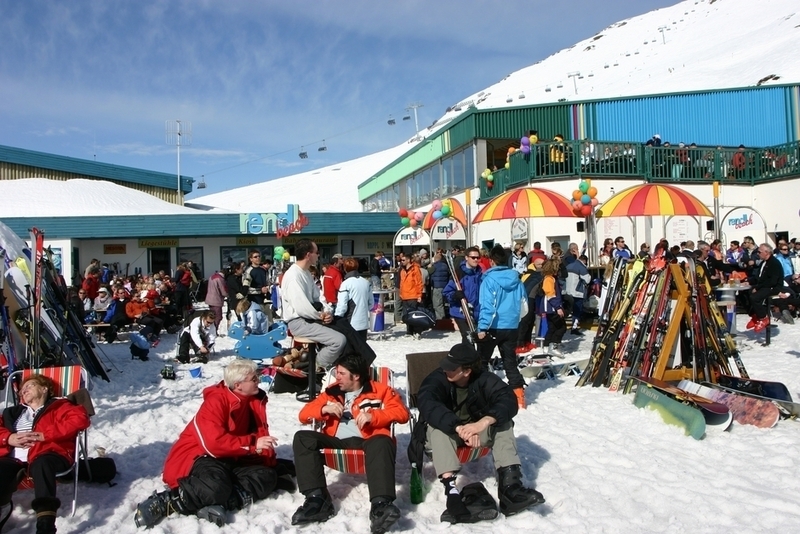 It is just a 100m walk to a free bus stop which drops you off at the Nasserein Gondola in 5 minutes (or a 750-metre walk if you are feeling sprightly). 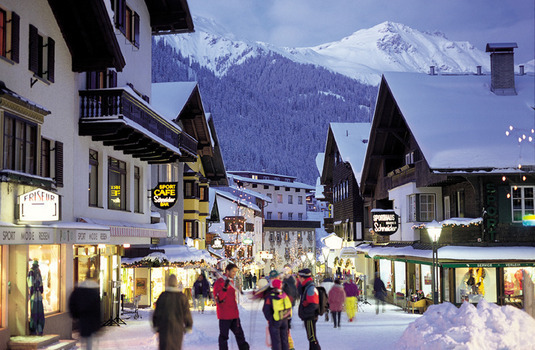 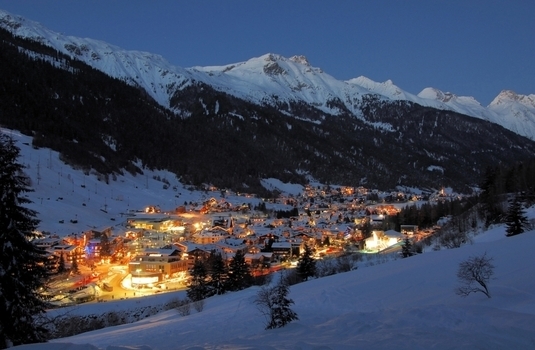 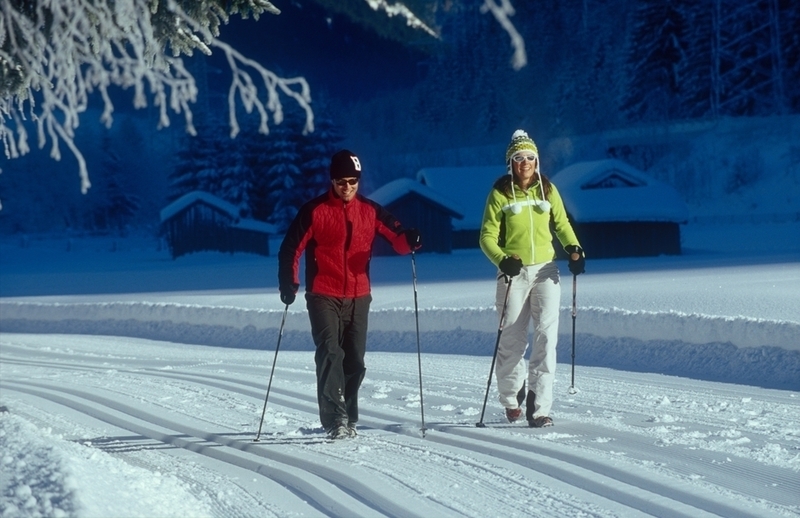 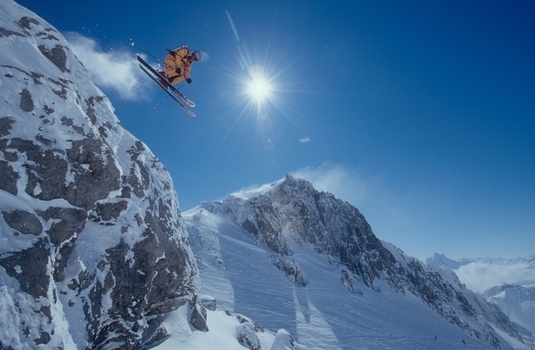 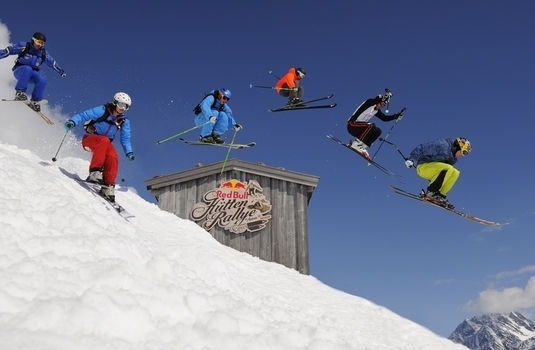 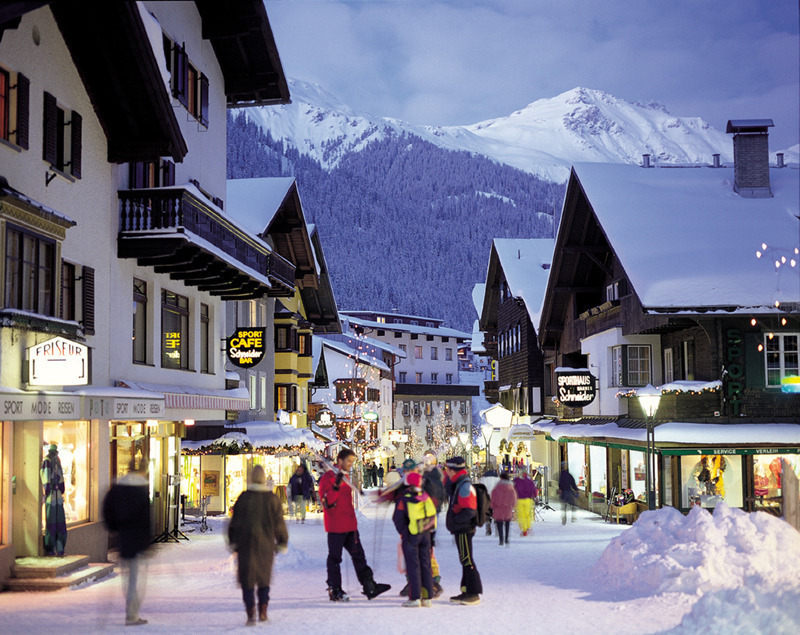 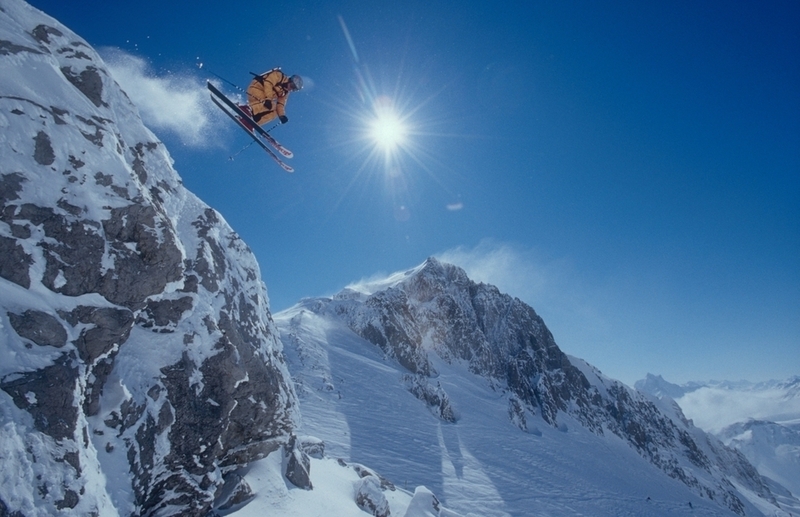 Stay on the bus for a further five minutes and you will be in the buzzy centre of St Anton.